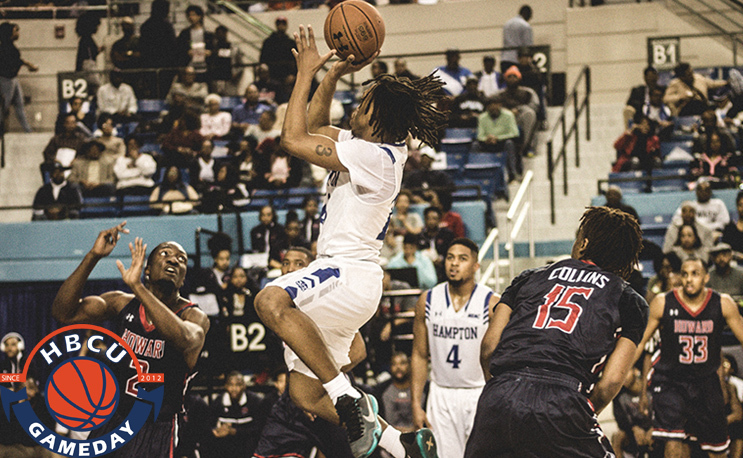 Hampton basketball goes 3-0 in Puerto Rican exhibitions. The Hampton University men’s basketball team finished a 3-0 weekend of international competition in Puerto Rico with a 78-64 win over Universidad Metropolitana (UMET) on Sunday night. In a reverse of Saturday night’s victory, Hampton opened the game outscoring the hosts 23-12 in the first quarter and held a 49-32 lead at the half. UMET outscored the Pirates 32-29 in the second half, but couldn’t get closer. Rising sophomore Jermaine Marrow topped Hampton with 21 points and nine rebounds while Kalin Fisher added 12 points for the double figure scorers on Sunday. Sunday’s win came on the heels of a 92-85 win over American University of Puerto Rico on Saturday and a commanding 88-60 win over UC Bayamon on Friday. Marrow averaged 16 points per game over the weekend.